GNV wrote: Only silencers on firearms were banned even before. 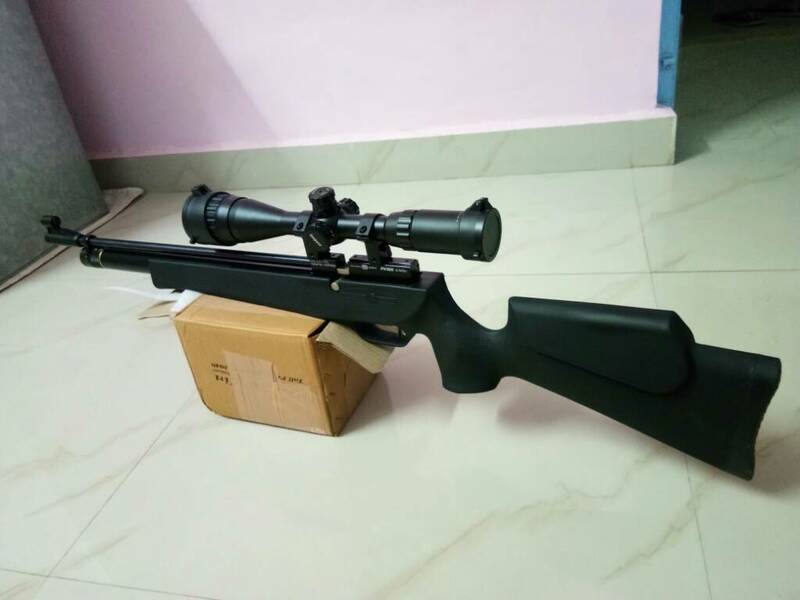 Air Rifles don't need any license for silencer/moderator/suppressor. Only I don't think that license for silencers for firearms for would ever be issued. Why would a civilian need a silencer. Only those special operations guys need them. Or the Goons. Moderators/silencers were not banned before. They were restricted but one could possess them without a specific licence. There is a lot of misinformation about the need for suppressors. The sound is still quite audible. However,they protect one's hearing, and very practical if one is shooting close to human habitations. Then, there is certain reduction in recoil too.In the UK, moderators/suppressors are very common on rifles though they require additional entry on the FAC. Some use them even on shotguns. This video is made by a member and friend. The camera was mounted on a tripod. It ain’t over ’til it’s over! "Rocky,Rocky,Rocky....."
GNV wrote: Does the fill probe come with a metal washer ?. That could be the problem with the Hill Pumps connector. Yes the probe comes with metal dove tee washer. And the connector I bought as per my pump has a plastic washer which seats inside so that there is proper thighting of adaptor. I think the gun sound is much. What you say? Where did you buy the connector from? There are daggers in men's smiles. Where hv u ordered it from? 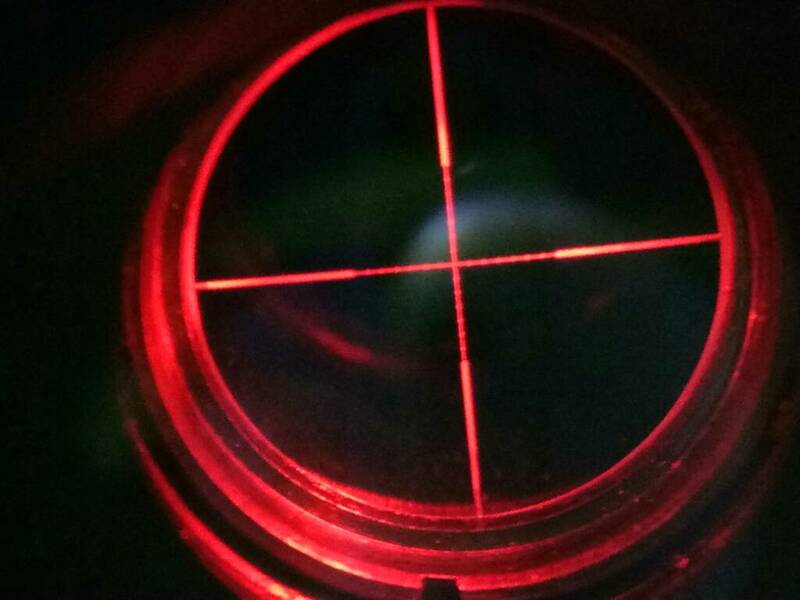 Now sight in your scope and shoot groups at 10, 20, 30,40 and 50 yards and post the results please. Please shoot from a bench rest. GNV wrote: This gun needs a proper review for the benefit of all potential buyers to decide whether to buy to or not. I had been waiting for one for nearly an year. But no one reviewed. So I decided to buy it and do it myself. Specs are good. Even if the gun disappoints me it would be a good experience. I have got everything except the gun with me. 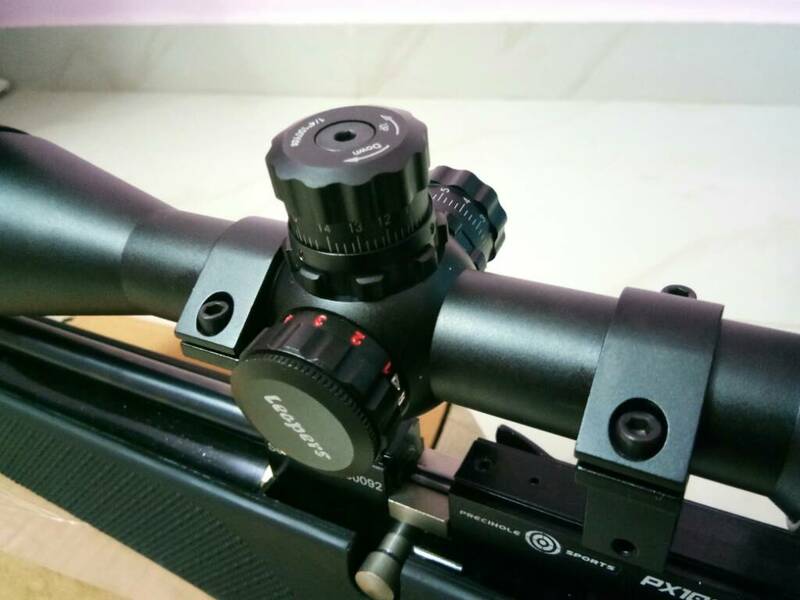 Tins of different quality pellets, A good scope, a Hill Pump, Shooting Chrony, a scope cam set up and range of 50 mts and some little experience shooting airguns. I have never shot a PCP but used quite a few multi pump pneumatics. I don't take the results of Odedratushar as a review or anything. 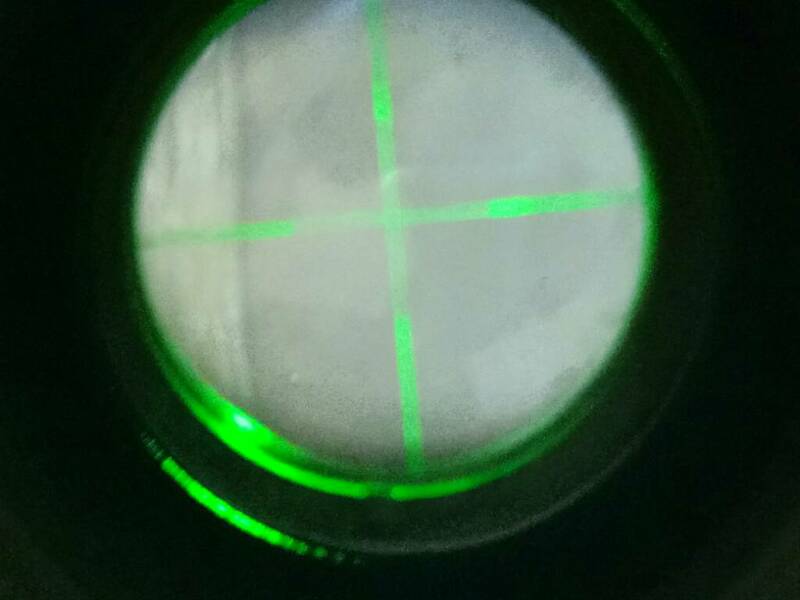 He has not yet overcome the excitement and simply posting the results of offhand plinking at long ranges without familiarizing him self with his new gun properly. Once he settles down he will do better. All my accuracy results would be from bench rest shooting only and using a scope. I will also post scope cam videos of the same. Also FPS with different pellets. avihkd wrote: Where hv u ordered it from? Px 100 is regulated pcp...? 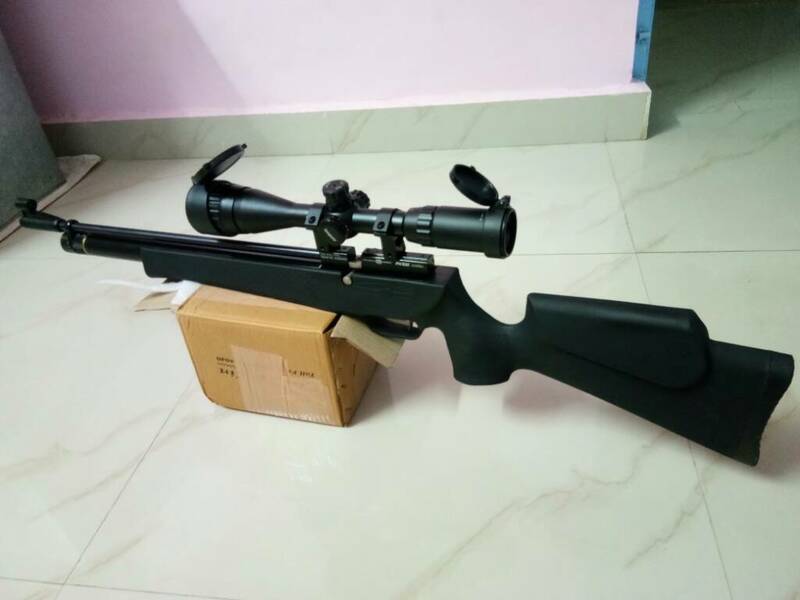 Did precihole stopped producing pcp air rifles? "And there was no magazine"
Does it have sling studs.